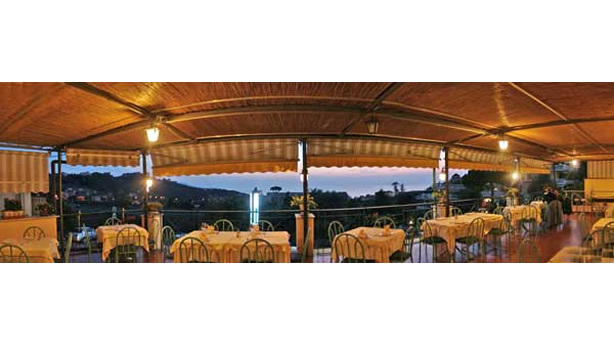 The restaurant includes an internal air-conditioned room and a spacious terrace overlooking the Gulf of Naples. Our guests can enjoy the traditional cuisine of Campania and seafood delicacies expertly prepared by our highly qualified staff. 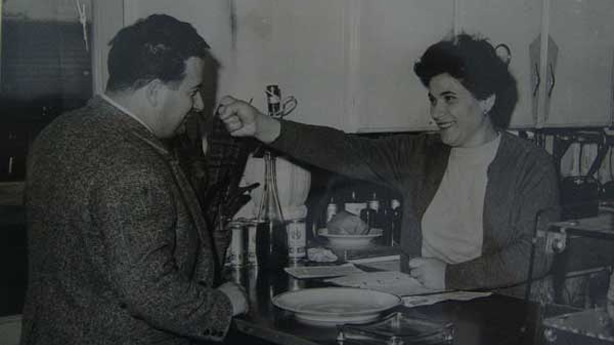 The restaurant was opened in 1959 by Luigi Cacace and his wife Anna Iaccarino. In 1972, in addition to the restaurant, together with their children they also opened the hotel, in the present structure which was built by them. 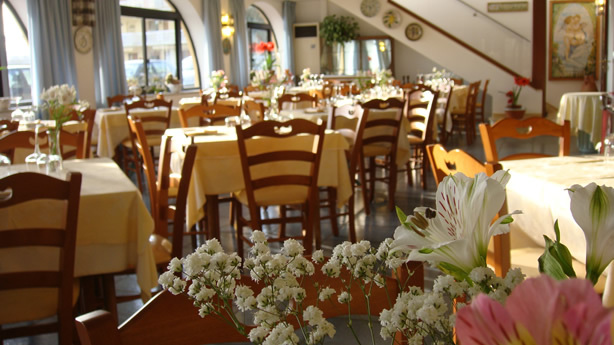 Over the years, the hospitality, family atmosphere, and quality of its ingredients have been the main features of “La Primavera” hotel and restaurant.